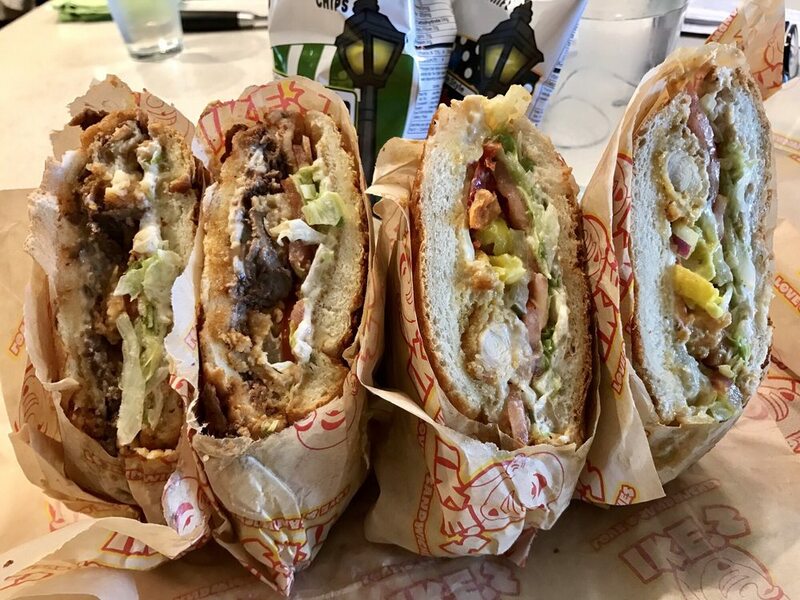 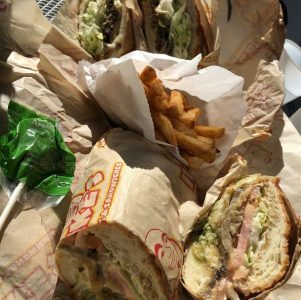 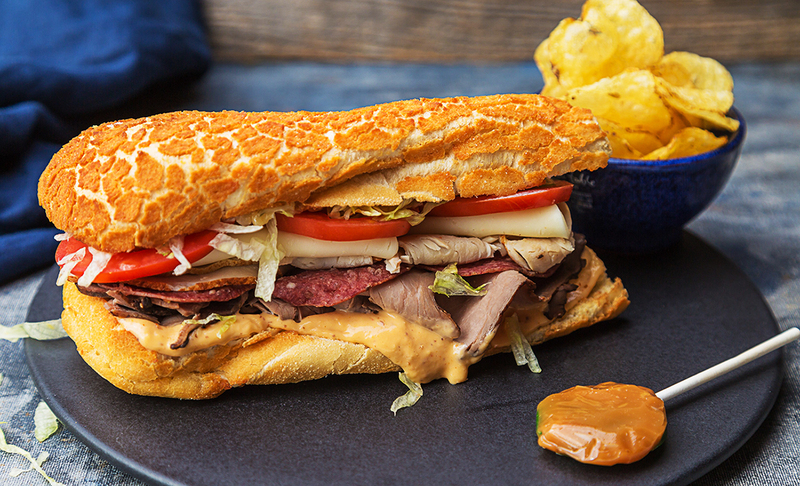 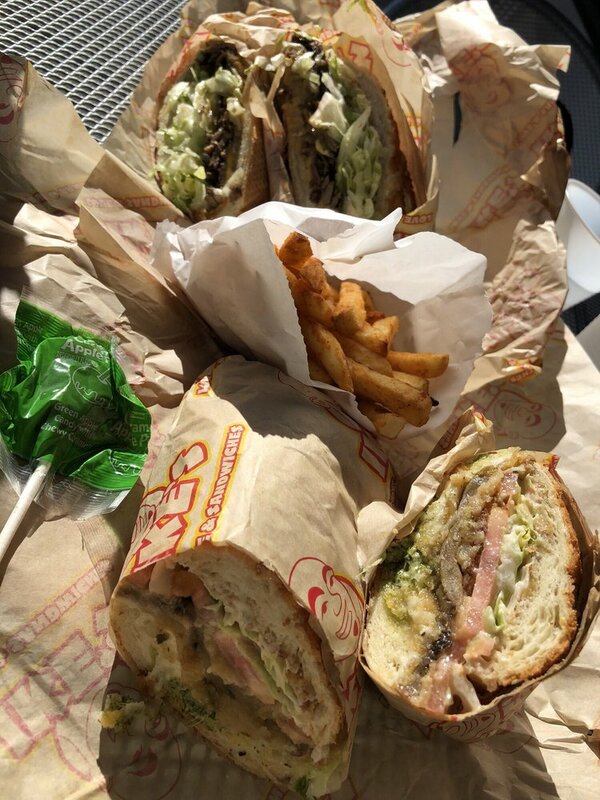 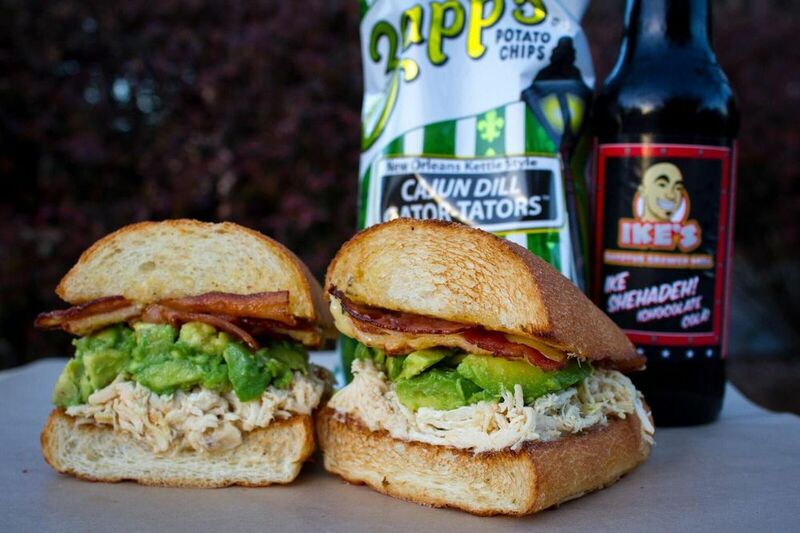 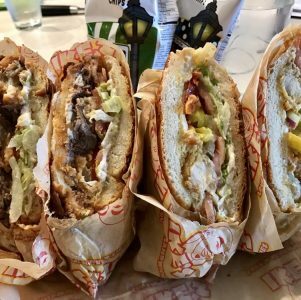 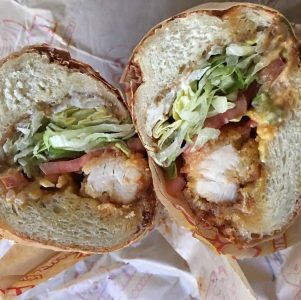 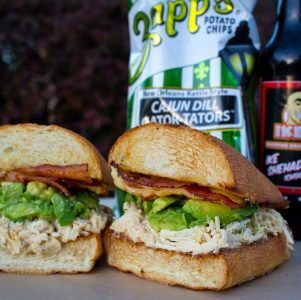 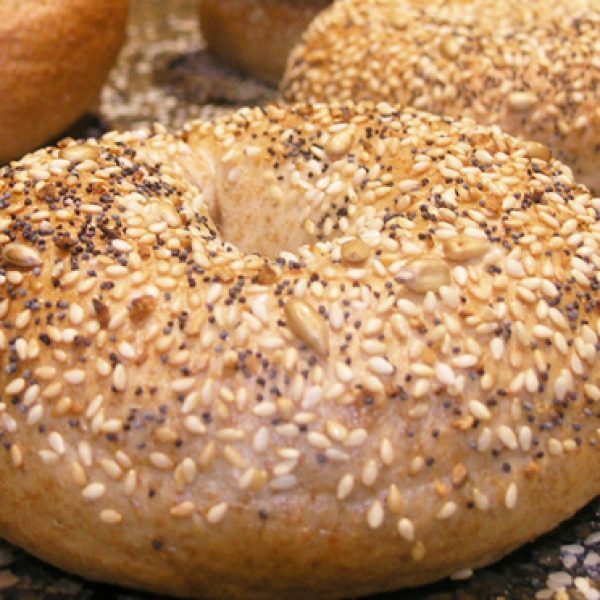 Ike’s Love & Sandwiches - Everything Danville, California! 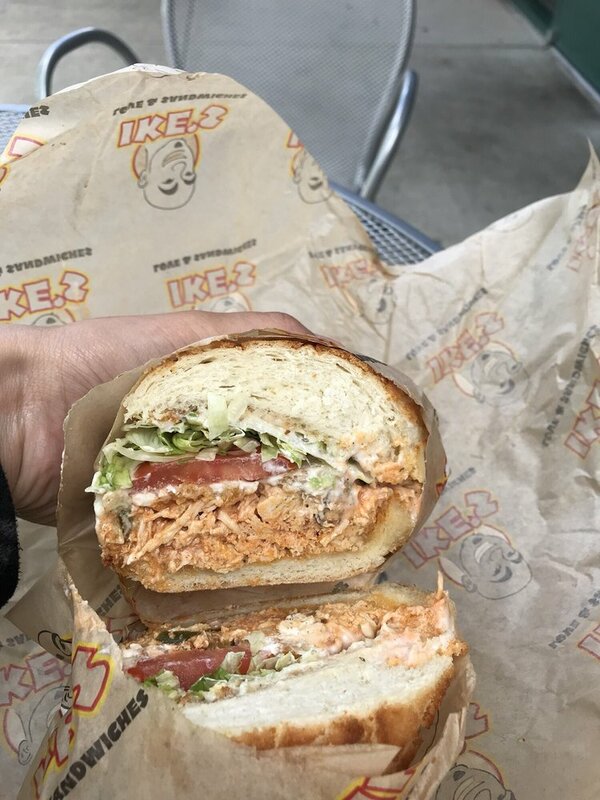 Ike’s is in the love, respect, and appreciation business. 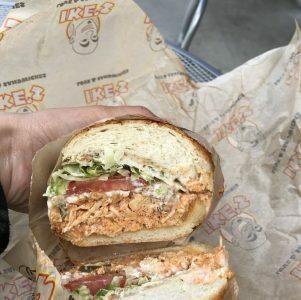 We are here to make it ok for ourselves to be human, and make it ok for others to be human too. 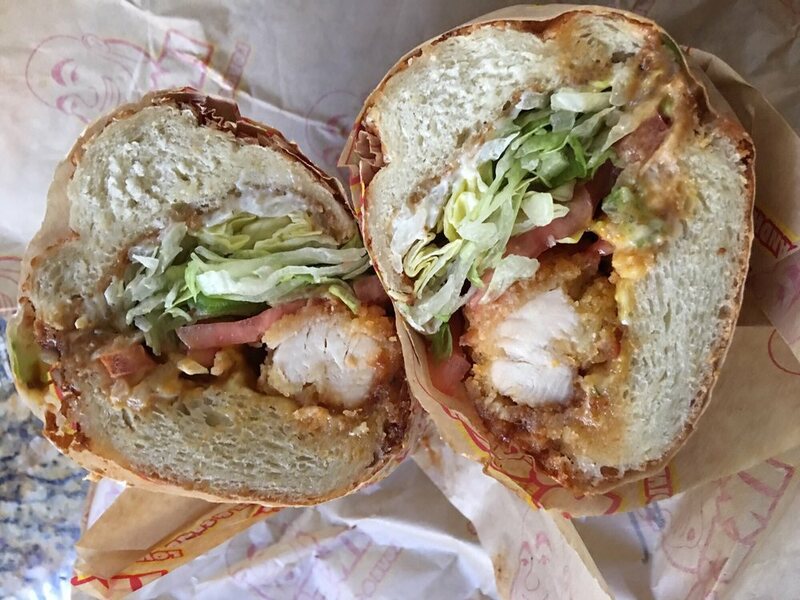 We don’t have to worry about the sandwiches.